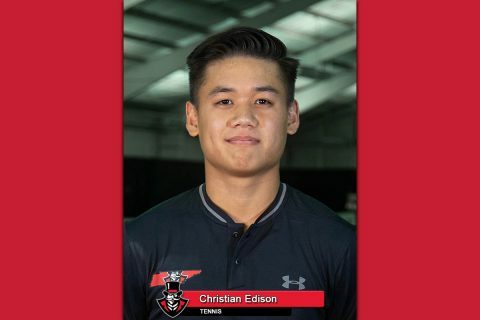 Christian Edison | Clarksville Sports Network - Clarksville Tennessee's most trusted source for sports, including Austin Peay State University. 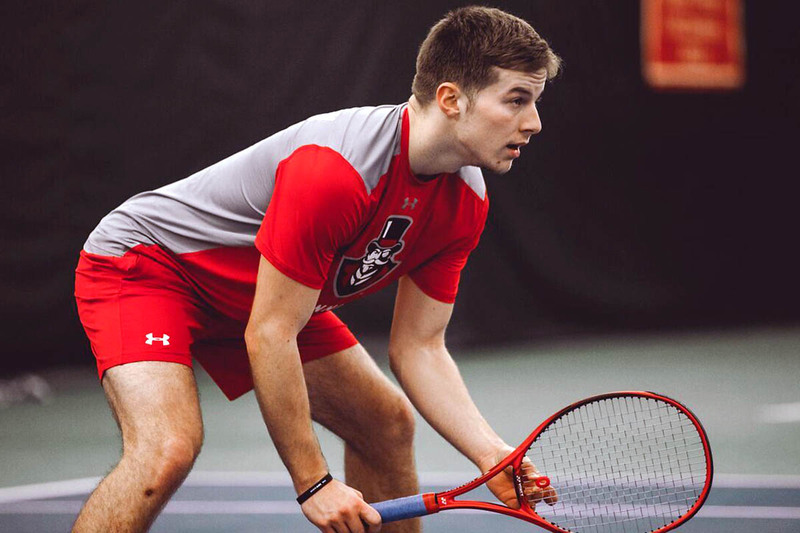 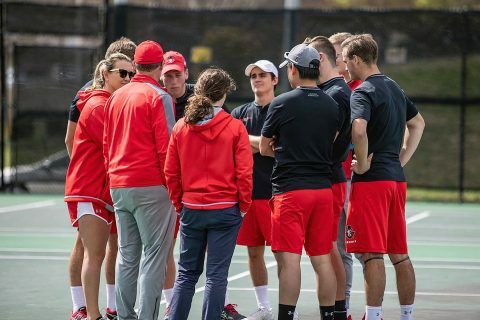 Clarksville, TN – The Austin Peay State University (APSU) men’s tennis team hosts the defending Ohio Valley Conference champions, Tennessee Tech, 12:00pm, Sunday, April 7th. 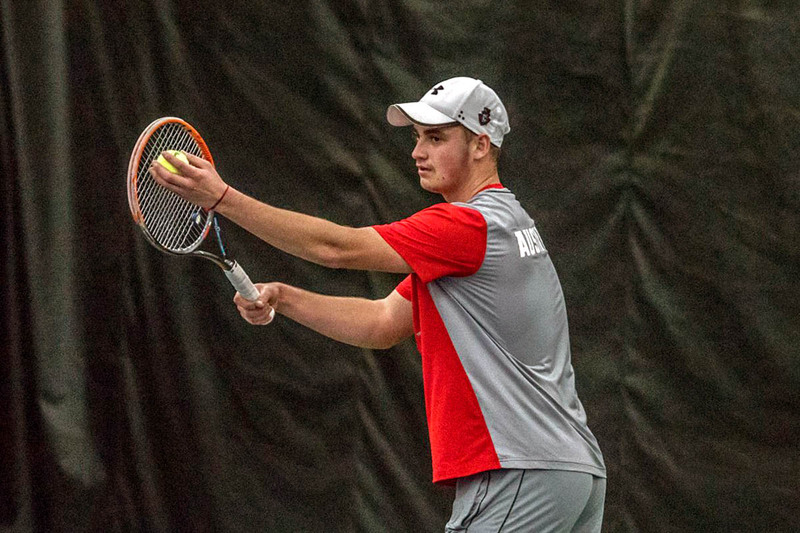 Jacksonville, AL – For the second straight match, the Austin Peay State University (APSU) men’s tennis team won the doubles point, but could not come through in singles, falling to Jacksonville State, 4-3, Friday, at the JSU Tennis Complex. Clarksville, TN – Austin Peay State University (APSU) men’s tennis team looks to stay unbeaten in the Ohio Valley Conference with a tough road test against Jacksonville State, at noon, Friday. 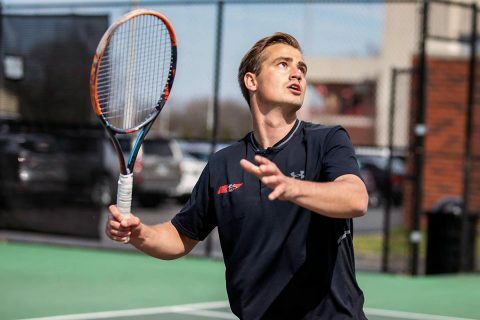 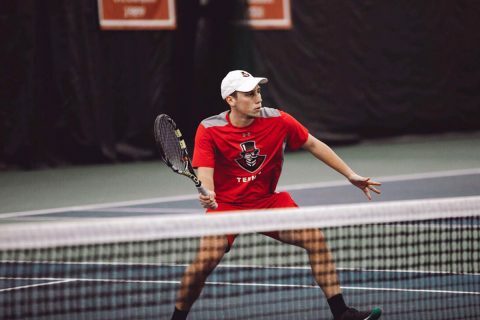 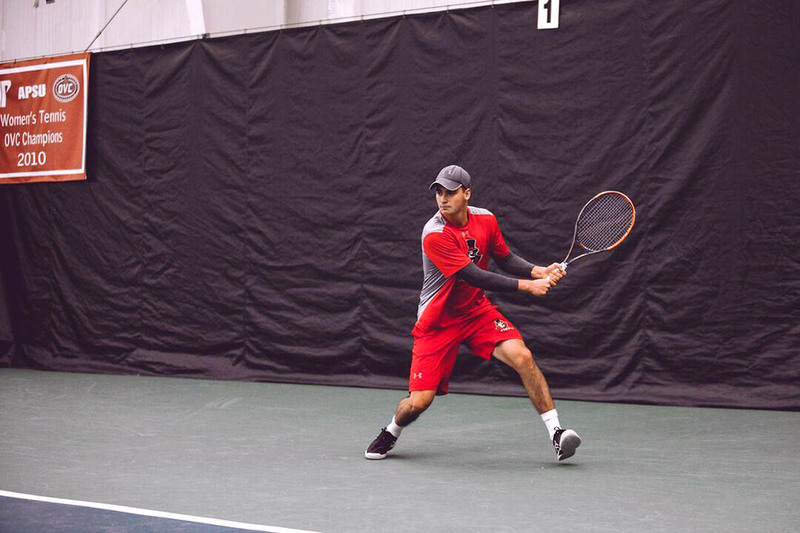 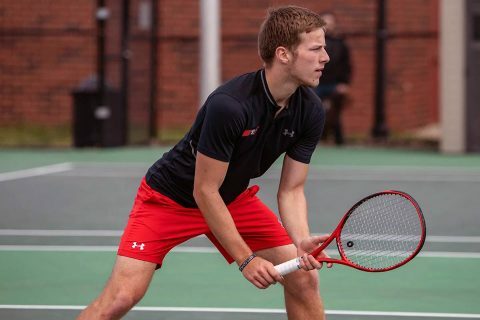 Brentwood, TN – Christian Edison, of the Austin Peay State University (APSU) men’s tennis team, was named Ohio Valley Conference Player of the Week, as announced by the conference office, Wednesday. 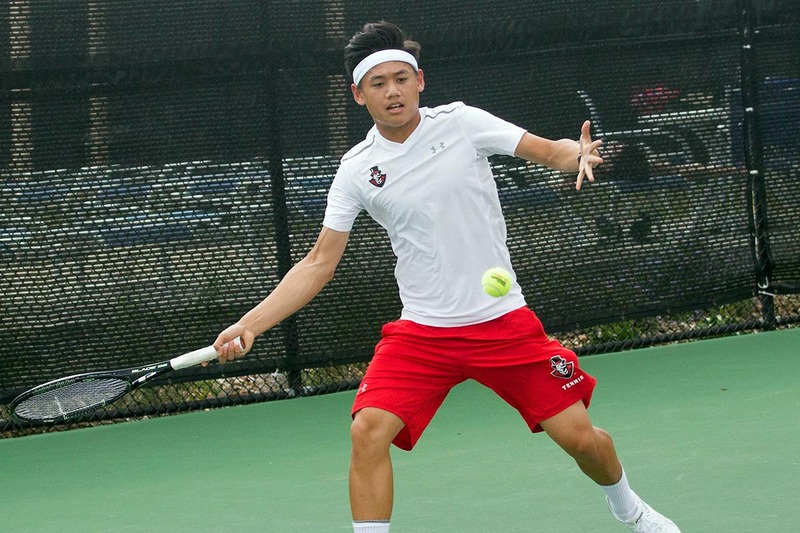 Florence, AL – Austin Peay State University (APSU) men’s tennis team fell to North Alabama in their final non-conference bout of the season, 5-2, Tuesday, at the UNA Varsity Tennis Courts. 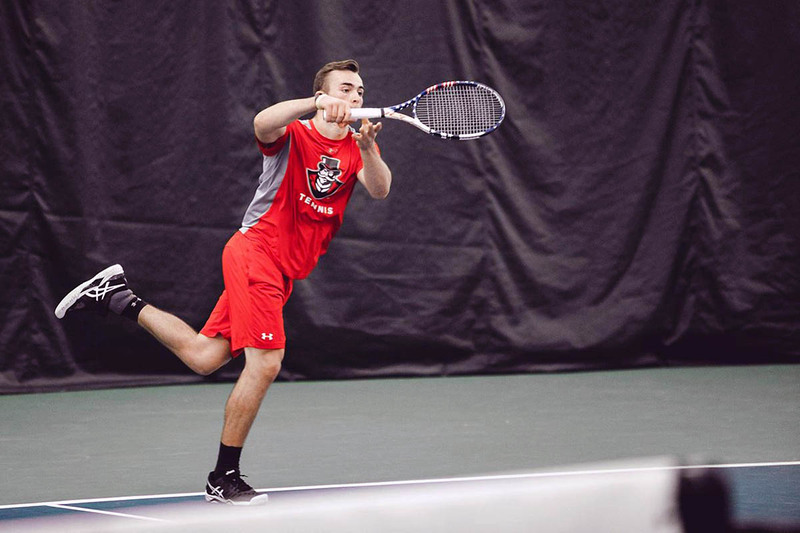 The Governors (5-11, 1-0 OVC) won the doubles point, but could not prevail in a tight singles portion. Clarksville, TN – The Austin Peay State University (APSU) men’s tennis team earned their second straight shutout win by defeating Tennessee State in the Ohio Valley Conference opener, Saturday, at the Governors Tennis Courts.